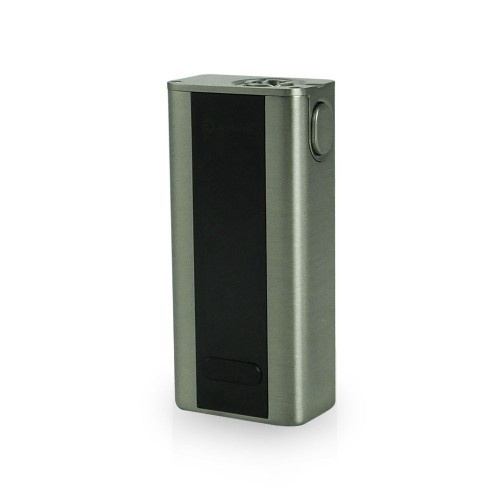 The Cuboid Mini is compact yet packed full of features. Featuring a 2400mAh battery capacity, up to 80W of power, the latest temperature control technology and upgradeable firmware, all packed inside a stylish, compact body. A host of output modes gives the Cuboid Mini the ability to utilise stainless steel, nickel and titanium wire, as well as variable wattage (VW), TCR and bypass mode. 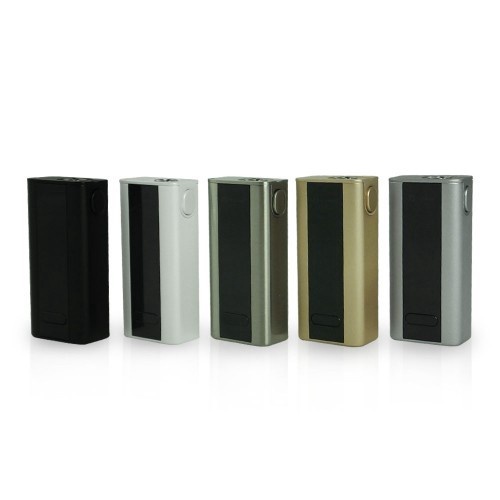 Bypass mode allows your Cuboid Mini to behave as a mechanical mod would, while TCR mode allows customisation of settings depending on the coil material used, further improving the accuracy of temperature control. Built with safety in mind the Cuboid Mini has two different sets of internal battery protection and bottom vent holes, while a spring loaded firing pin and stainless steel thread allow for compatibility with a wide range of tank systems, RDA’s and RTA’s.